At CPM construction our business is building your business. We have over 20 years of experience helping our clients choose the best approach to their commercial building and renovating projects. The goal of CPM Construction is to provide our valued customers with the best quality, most affordable services, and deliver them on time. CPM Construction is committed to the success of our clients, and making sure that the finished product was what they anticipated. 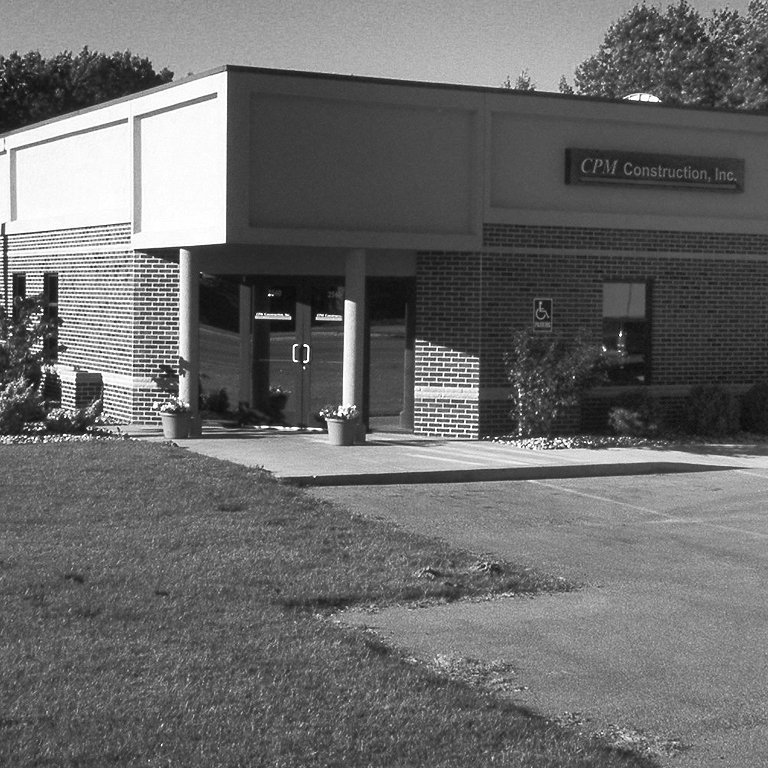 Founded in 1989 CPM Construction Inc. is a Michigan based builder rooted in traditional values. These values are what lead to a high percentage of repeat customers and word of mouth referrals. 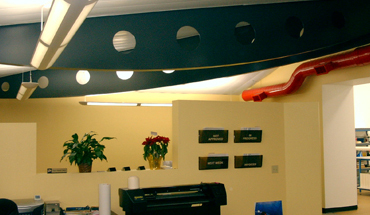 CPM provides a full range of services to the public and private sectors in Michigan, Indiana, Ohio and Illinois. We are proficient in a number of project delivery methods, including Construction Management, General Contracting and Design-Build. Throughout the past year we have completed over 100 projects. In our portfolio, you can browse through many of our projects over the last 20 years. 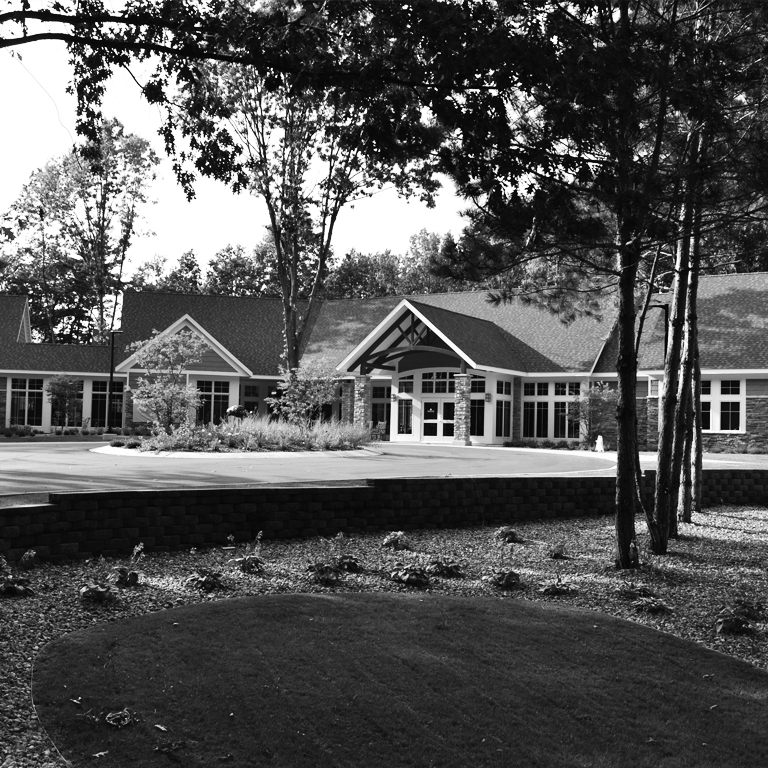 CPM Construction Inc. began in 1989 as Christopher P. Miller, General Contracting. 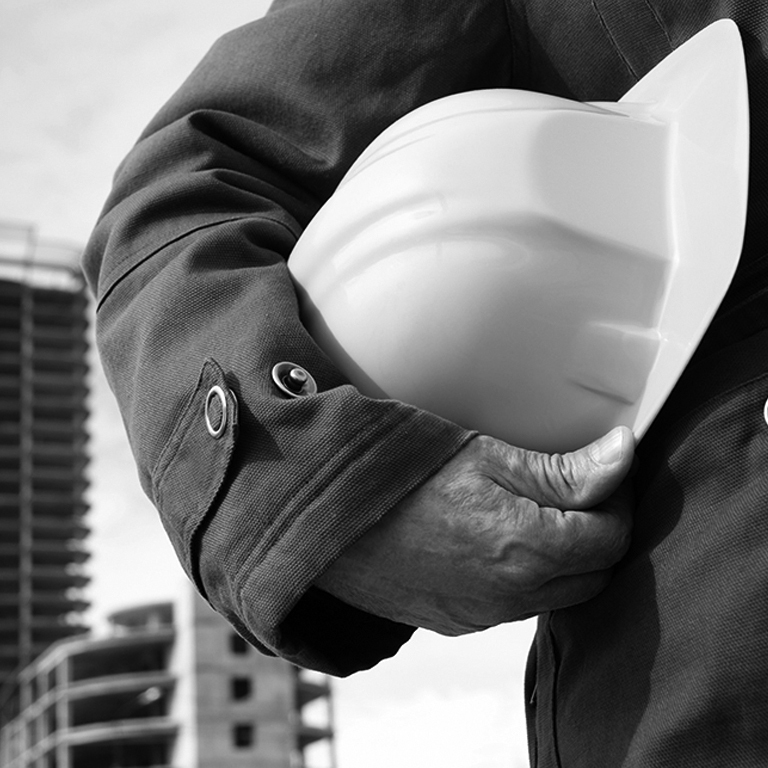 Our company has grown from a one man operation to become a full-service General Contractor and Construction Management firm. No matter how many projects we complete, there are never two identical projects. We tailor our approach on each project uniquely to assure a successful outcome. They helped me finalize the design, work through issues that came up and met my budget and schedule goals. 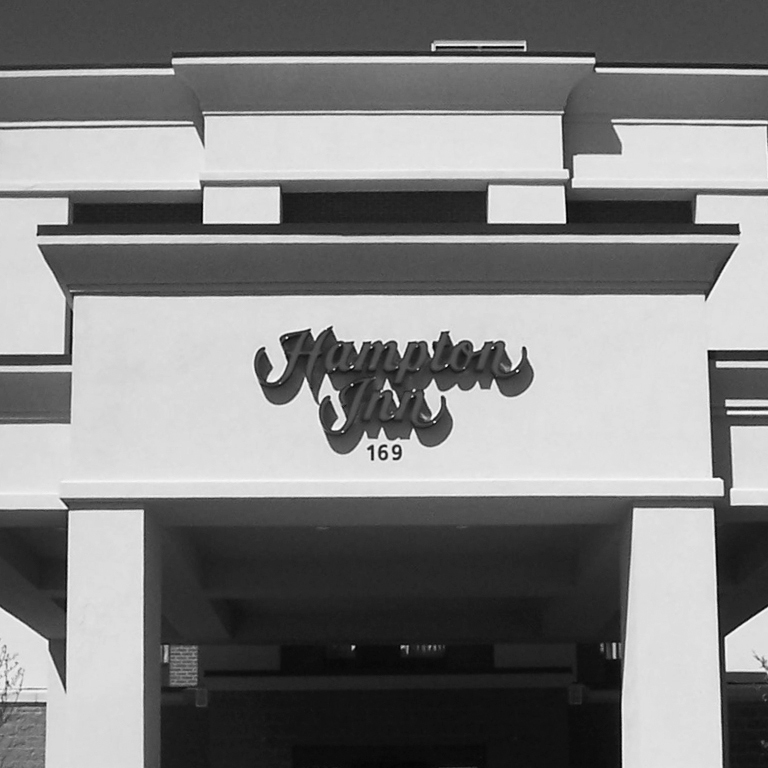 The result was an attractive, quality building that has helped me expand my business.